Apply small mount in palm. Rub and apply evenly on hair or needed area. 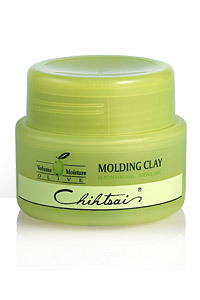 Click the button below to add the Chihtsai Olive Molding Clay to your wish list.